This is a four-week workshop exploring the experience of growing up white. It will be a deep and challenging workshop, but will be framed by reflections on a common read of Debby Irving’s book, Waking Up White. Several copies will be available in the library. Mary Higgins leads the group on Sundays following worship 12:00-2:00 pm: February 10th – March 3rd, in the MacArtor Library. “Listening to Our Lives” This class will be offered again in the Fall. 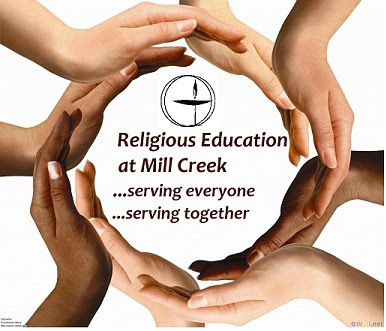 If you are interested in joining the next class, email the Religious Ed. Director at dre@uusmc.org. “Shared Pulpit Workshop” This class will be offered again in the Fall. If you are interested in joining the next class, email the Religious Ed. Director at dre@uusmc.org.